In 1997, HAF established a Preservation Awards Program to recognize outstanding efforts in restoration, conservation and stewardship of historic properties. Individuals, businesses or organizations may submit nominations for consideration by the Board of Trustees. 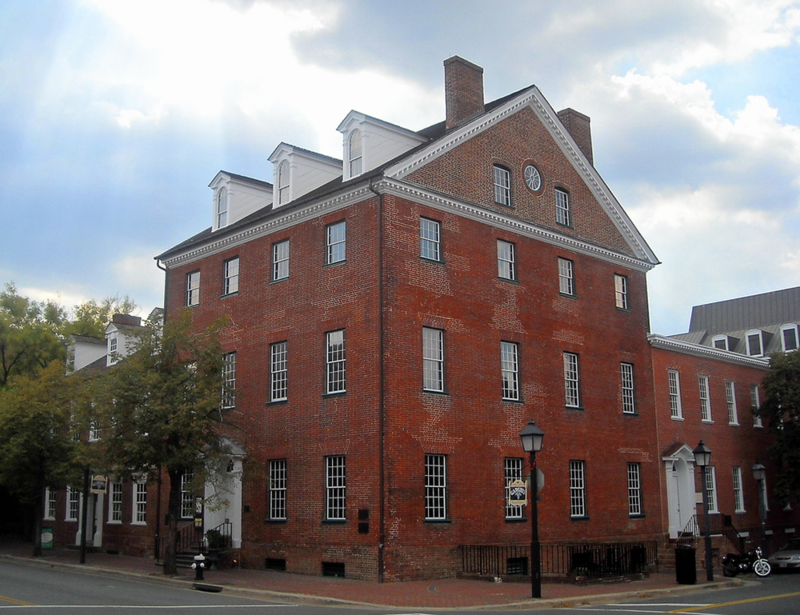 Built c. 1785 and enlarged in 1792, Gadsby's Tavern was a central part of the social, economic, political, and educational life of the city of Alexandria, and was designated a National Historic Landmark in 1963. 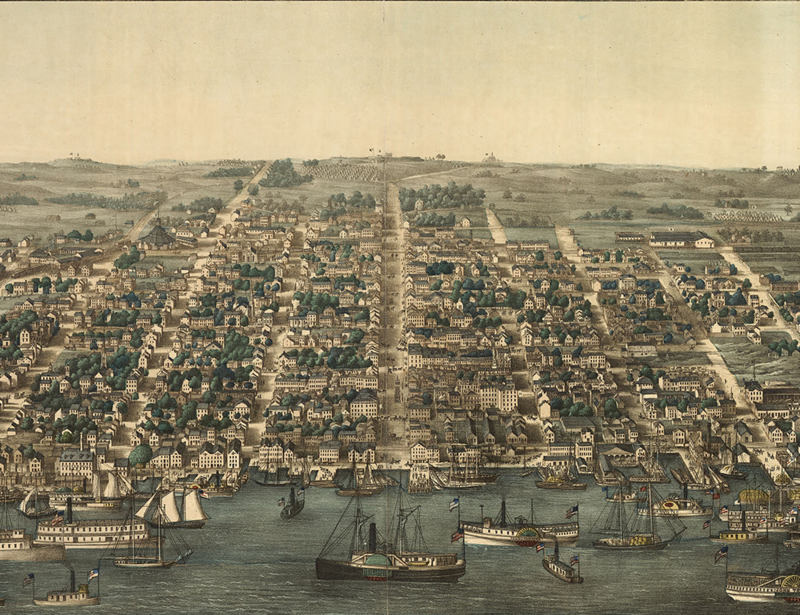 Bird's Eye View of Alexandria by Charles Magnus shows the city during Union occupation in 1863.